Carex Red Rooster grows lush and drapes in a beautiful bronze/red shade for accent in beds an containers. 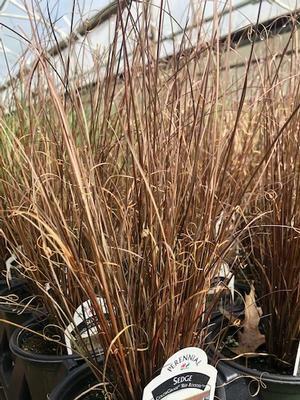 A member of the Sedge family, Carex Red Rooster is commonly referred to as an ornamental grass. 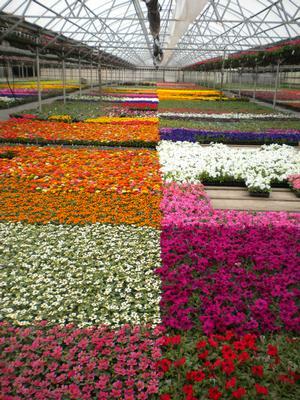 It is widely used in containers and in landscaping mixed with colorful bedding plants. Since it is a member of the Sedge family, it is a perennial that maintains its color in warmer climates. In colder climates, the leaves will whither in Fall and Winter months. The slender grassy leaves grow in a thick clump and curl over to make a unique spray of color resembling a fountain. Delicate flowers appear atop tiny stems in Mid-Summer. 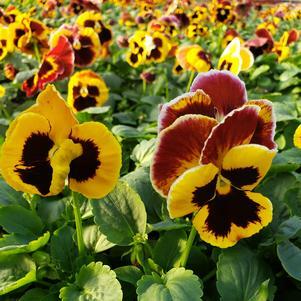 They are fantastic in containers behind glorious mounds of color or as a center, surrounded by color. 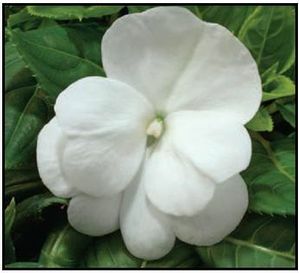 Whatever your choice, this plant is very easy to please. Red Rooster tolerates up to drought conditions as well as prospering in partial sun. 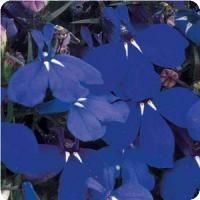 It prefers to be in moist, well-drained soil. 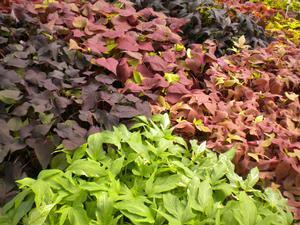 In the colder climates, the brown foliage will need to be cleared for the new foliage to begin emerging in the Spring.